Stretching from Cloverdale to Annapolis to San Pablo Bay, Sonoma County encompasses an array of microclimates, soil types, elevations, and terroirs, yielding a unique and appealing expression of Chardonnay. 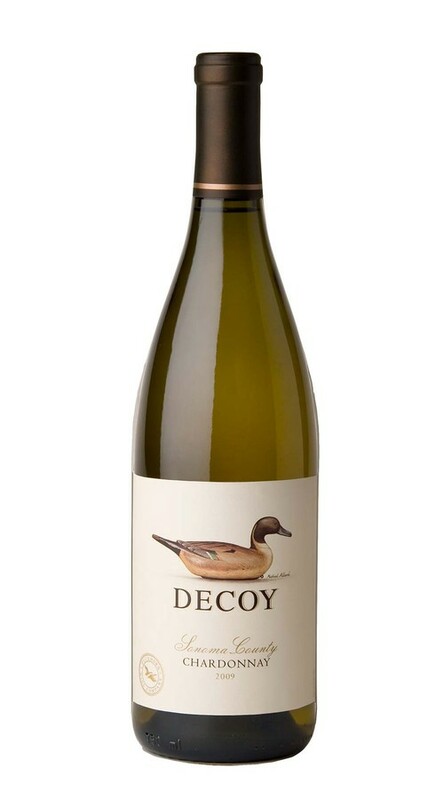 Made from a careful selection of top Sonoma County Chardonnay, with an emphasis on grapes from the cooler Sonoma Coast, this fresh and attractive wine displays aromas of green apple and pear, alongside citrus-inspired notes of tangerine and orange blossom. With a plush mid-palate, perfectly integrated oak and balanced acidity, it is ideal for youthful enjoyment.